Air pollution is a killer. Research suggests that in Birmingham alone, poor air quality accelerates the deaths of 900 people a year. Children, the elderly and people with cardiovascular, breathing and lung conditions are particularly vulnerable. Birmingham is not alone in this. Across the country, it is estimated 40,000 people die prematurely as a result of poor air quality, with the problem being particularly severe in congested urban areas. Britain is also breaching EU laws on air quality and could face hefty fines unless we address the problem. All this is why the Government has ordered Birmingham, along with four other cities, to introduce a clean air zone by 2020 and next week the Cabinet of Birmingham City Council will be asked to approve preferred measures for a Birmingham Clean Air Zone, which will then be subject to a full public consultation. 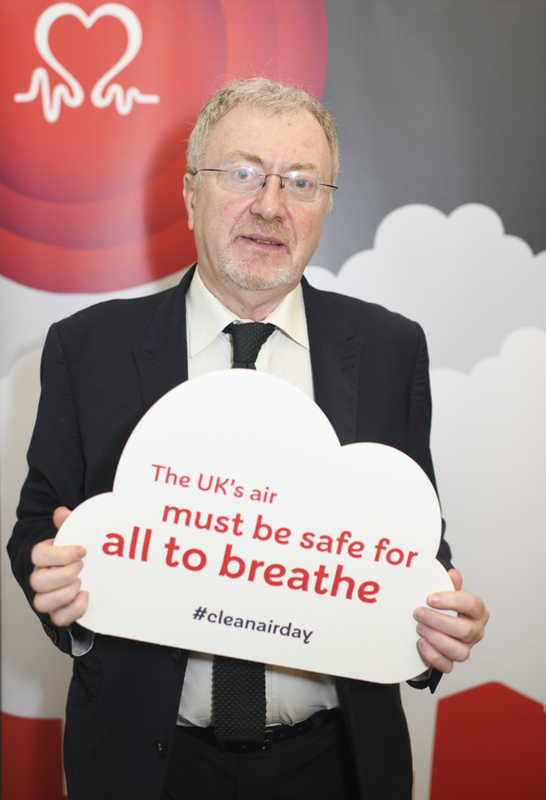 Appropriately enough, earlier this week it was Clean Air Day and day designated nationally to help spread the word about air pollution and what we can all do as individuals to help improve air quality. Earlier this week I met with the British Heart Foundation to hear why they believe more needs to be done. No doubt the plans which Birmingham City Council will be consulting on will attract a great deal of comment in the coming days and weeks. In addition to the City Council, however, it is important that other levels of Government also step up. The City Council is talking to the West Midlands Combined Authority to develop a low emissions strategy across the West Midlands conurbation as a whole. For some time now, along with other MPs I have also been pressing Ministers to do more to address the issue – by taking action to improve public transport, to help motorists to move towards cleaner vehicles and to back investment to enable Britain to be a world leader in the development of cleaner energy as well as low carbon technologies in automotive and other sectors of our economy.